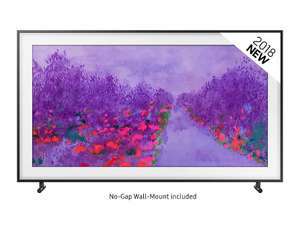 Definitely a niche TV, but the cheapest current price for this artistic take on a TV. 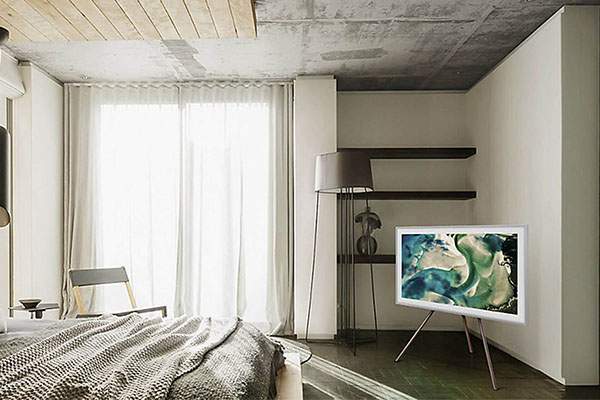 For those who want their TV to blend into their room, this may be the model for you! Turn your TV into a stunning piece of artwork with Art Mode. 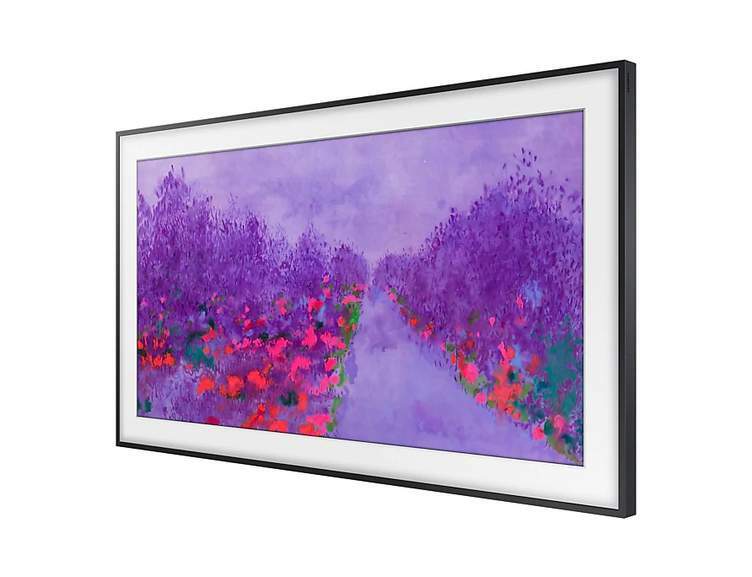 This feature displays a range of art pieces and photographs when the TV is turned off, is stunning canvas-print quality. 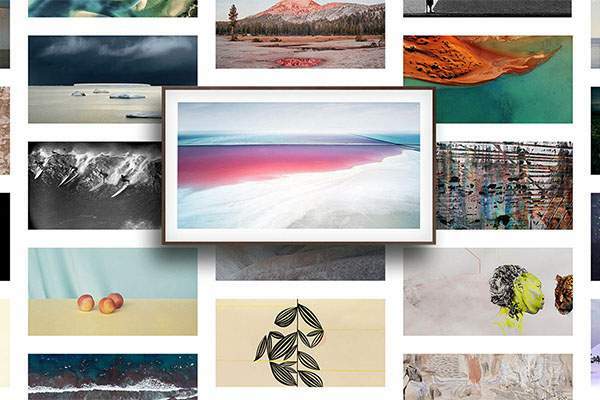 You’re given a wide range of curated pieces to choose from out of the box, and you can expand your collection by buying new pieces from the Art Store. So your TV can be the true centrepiece of your lounge, even when not in use. No matter whether you’re enjoying your TV during the day or at night, you’ll get the best display thanks to the intelligent ambient light sensor. This monitors the brightness of the room and adapts the screen image quality to even the slightest changes. So that even when the sun is shining directly on the TV, your picture will still be superb. 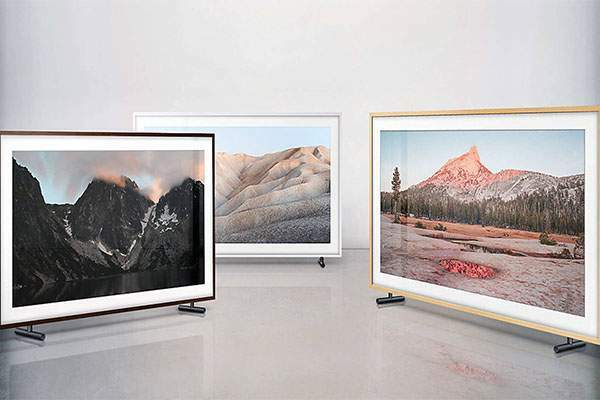 Get the perfect finishLike any piece of art, this model can be framed to perfectly match the design of your room. With a range of easy-to-assemble frames available, including ‘Walnut’, ‘Beige Wood’ and ‘White’, you’ll be able to seamlessly blend it in with your décor – adding a little extra ‘wow’ factor when you’re receiving guests. Enjoy every detail of your favourite moviesWith the Ultra HD certification, your movies and TV shows are sure to look absolutely incredible. This impressive badge of honour means this product has been certified to meet high standards set by DigitalEurope to guarantee it offers true Ultra HD quality, including amazing colour and clarity. So, your favourite wildlife documentaries and action-packed blockbusters will look better than they ever have before. Watch the videoColour that really popsHDR10+ takes viewing to the next level, delivering incredibly vivid, life-like colours over and above standard HDR. 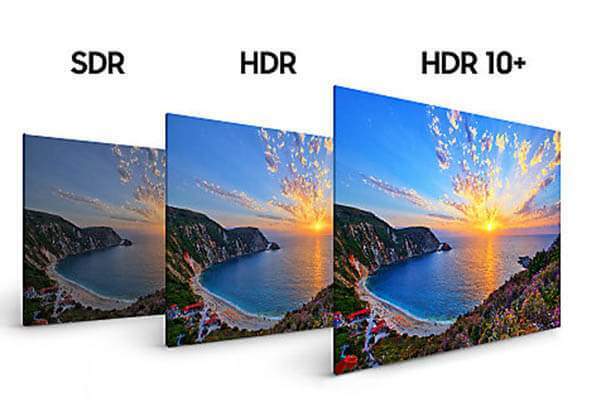 By adjusting the brightness of colours depending on the scene, HDR10+ provides subtler gradients and more detail, so every frame is super-dynamic. This means a more realistic picture onscreen, so you’ll feel more immersed in what you’re watching. Is this one of the initial models that use a pretty inferior model of TV as their base. I’m sure this was £1299 a few weeks back. I’d be buying the LG B8 OLED for this type of money. I have the smaller version and I love it.